Young Scottish buck Ryan McAdam has signed to ride for John Davies’ JDF Racing in the Thundersport Club series’ RRV450 challenge and Doodson Supertwin Championship, for 2013. McAdam will be riding in his second full season of racing, after a successful debut year in Thundersport’s Aprilia Superteens Challenge, which saw him achieve a respectable fifth at the Rockingham round. “I’m really happy to have agreed to ride for JDF Racing for 2013. It gives me a great chance to fight for wins and podiums, then hopefully the championship. After my first full season spent in the Superteens, achieving top 10’s and a 5th place, JDF Racing and I took the decision to move up to the 450 challenge. Along with riding in the Supertwin championship as well, I’ll get a lot more time on the bike, ideally allowing quicker progression. I’m happy with the team, as they are with me, so hopefully we’ll have a great year.” Said the ‘Aberdonian’, speaking to PaddockChatter this week. Joining Ryan at John Davies squad will be Cal Cooper, riding in the SSTK600 Thundersport category, and Sam Smith in the Superteens. The Superteens category has previously featured and matured a few current motorcycle racing stars, to name but one, Cal Crutchlow, who competed before moving to the BSB circus. 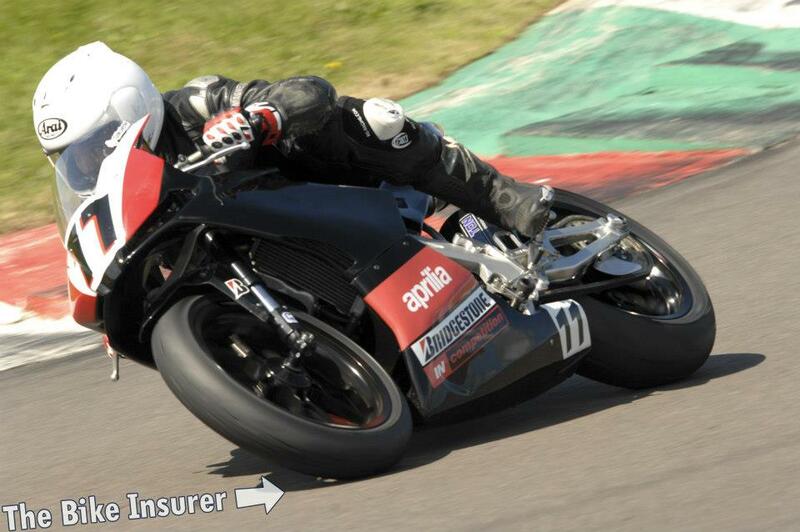 You can find out more about Ryan here on our Rider Profiles Page. Like many of the featured riders, this is a name for the future. Keep your eyes peeled!